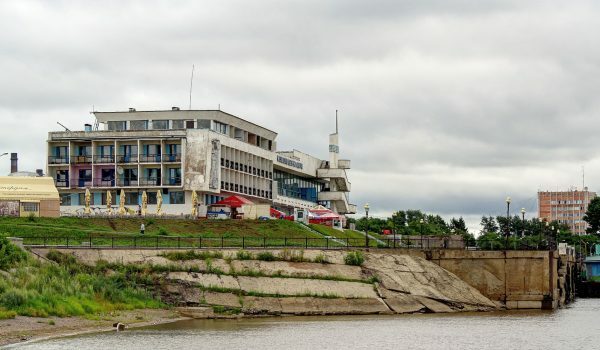 The settlement of Shkaruby was founded in 1917 on the present site of Tynda, as a rest stop and winter camp on the route from the Amur to the newly-discovered gold fields on the Timpton River, a tributary of the Aldan. In 1928, in conjunction with construction of the highway to Yakutsk, it was renamed Tyndinsky (Ты́ндинский) as a work settlement. In 1932, plans for what would eventually become the Baikal Amur Mainline (BAM) named Tynda as a possible future hub station. A 180km long rail line connecting Tynda with a future BAM station (known known as Bamovskaya) near Skovorodino on the Trans-Siberian Railway was constructed between 1933 and 1937. This was then dismantled during the second world war and the rails recycled for the war effort. The town was officially recognised in 1941 as an urban settlement. The revival of the construction of the BAM as an All-Union Komsomol Project, in the early 1970s, saw the reconstruction of the rail line between Bamovskaya and Tyndinsky, followed by the construction of the BAM east and west of the town. 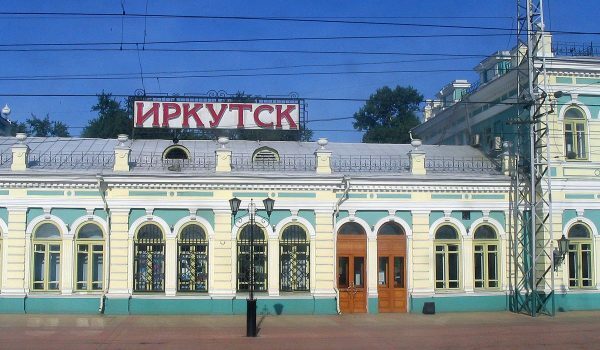 The town and its hub station were placed under the patronage of Komsomol brigades from Moscow, befitting its status as symbolic capital of the BAM. As its population grew due to the construction, the settlement was granted town status and received its present name on 14 November 1975. 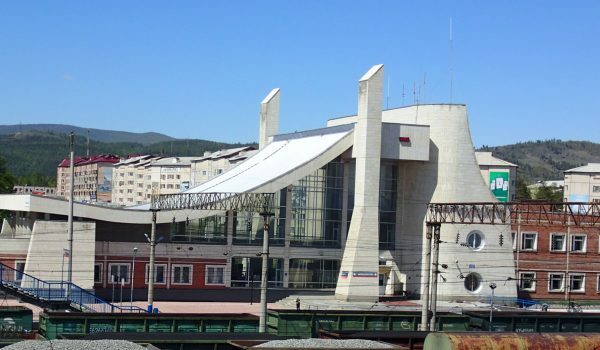 The Amur Yakutsk Mainline (AYaM) also began construction from Tynda, with the section to Neryungri completed in 1977. The AYaM currently sees passenger services as far as Tommot in the Sakha Republic, with completion to Yakutsk expected in 2013. The full extent of the BAM opened for full use in 1989, with the exception of the Severomuysky Tunnel. Tynda went into a decline after the BAM was completed, as the utilization of the mainline turned out to be low. As a result, Tynda’s population has fallen. The Baikal-Amur Mainline is a railway line traversing Eastern Siberia and the Russian Far East, the 4,234 km (2,305 mile) track runs about 610 to 770 km (380 to 480 miles) north of and parallel to the Trans-Siberian railway. The section from Tayshet to Bratsk was built in the 1930s. Most of the Far Eastern section was built during the years of 1944—1946, mainly by Gulag prisoners, including German and Japanese prisoners of war, of whom possibly as many as 150,000 died. In 1953, following Stalin’s death, virtually all construction work on the BAM stopped and the line was abandoned to the elements for more than twenty years. However, interest in the project never waned in part because of strained relations with China. 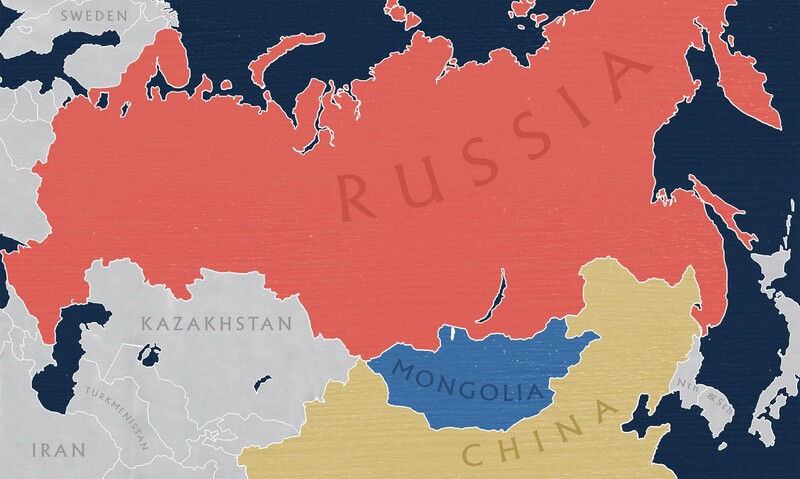 A Chinese attack on the border-tracing Trans-Siberian railway would have cut off transportation to the Russian far east. At least 60 boomtowns developed around the route, but nowadays a lot of these places are deserted and unemployment in the area is high. The BAM was declared complete in 1991. A recent major improvement was the opening of the 15.343 km (9.534 mile) Severomuisk Tunnel on 5 December 2003. It is up to 1.5 km (nearly 1 mile) deep. Construction took twenty-seven years to complete. Prior to this, the corresponding route segment was 54 km (34 miles) long, with heavy slopes necessitating the use of auxiliary locomotives. Of the whole route, the Tayshet-Taksimo sector of 1,469 km (913 miles) is electrified. There are 21 tunnels along the line, with a total length of 47 km (29 miles). There are also more than 4,200 bridges, with a total length of over 400 km (about 260 miles). The railway now attracts thousands of Western railway enthusiasts each year. We were the first to explore this Trans Siberian route – previously closed to foreigners. We explored so much that our colleague, Athol Yates, wrote the definitive guide book for this route – BAM Trans Siberian Route – which has been published by “TrailBlazers” in the UK.